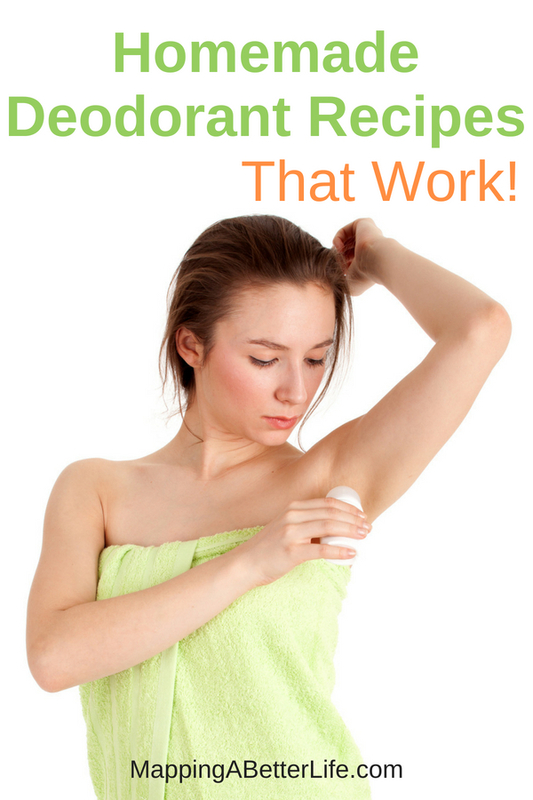 Are looking for homemade deodorant recipes that are simple to make and effective? If so, you’ll love all the recipes I’m sharing with you today! Not only are there a lot of great and varying choices, they are all super simple DIY recipes that anyone can do! It can be hard to find a deodorant that fits the need for each and every one of us. Think about how different all of our bodies are from one another. We all react differently to perfumes, deodorants, and other items that get put on our skin. It’s a fair statement to say that it can be a bit difficult to find a one-size fits all deodorant that truly works. If you are on the hunt for a new DIY deodorant recipe that truly works, you’ll get some ideas below. Here is my favorite recipe that I love and use every single day. 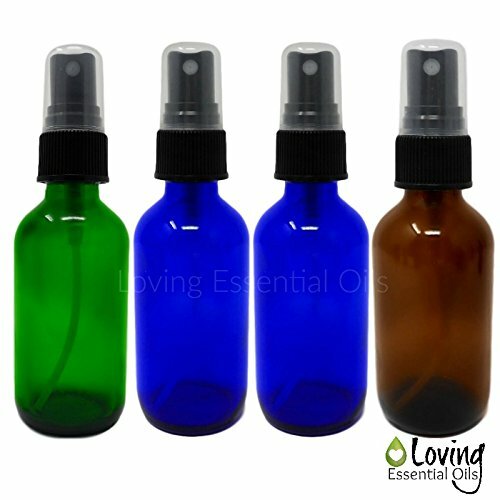 2 oz Glass Spray Bottle Colored Set with Recipes Guide. 2 Blue, 1 Green and 1 Amber Fine Mist Atomizer. Empty Containers for Misting Aromatherapy, Essential Oils, Cleaning. Mix all ingredients together in a spray bottle and apply after your shower. With just those three ingredients and two simple steps, you’ve successfully made your own homemade deodorant in just mere minutes. Seriously, is there anything easier than that? And trust me when I say, it works! The combination of the apple cider vinegar and the essential oils and water are a perfect trio to help fight those underarm odors. First of all, you KNOW what’s in your deodorant: not some hard to pronounce harmful chemicals like store-bought ones. Staying fresh and clean with the help of natural ingredients (mostly from your cupboards) is a good feeling. And think about the impact you’re having on the environment when you stop using chemicals that would seep int the earth. There is no residue falling off you or sticking to your clothes. This helps to keep the air around you free of chemicals as well! 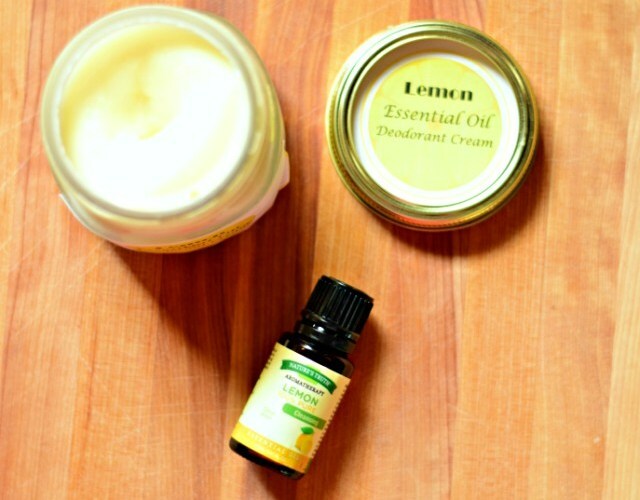 If you are intrigued by homemade deodorant and want to learn more, here are some other amazing recipes to consider as well! 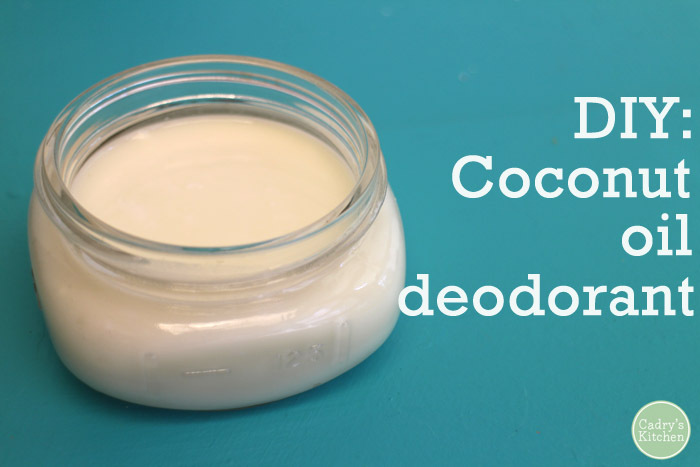 Homemade Deodorant with Essential Oils and Cocoa Butter – Can help to fight off the toughest of underarm odors! 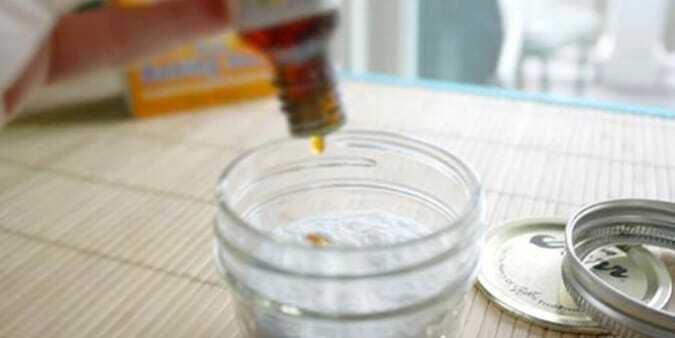 DIY Deodorant – Cheap to make and super-quick, this deodorant is a great one to keep in your cabinet as well. Absorbent Natural Underarm Deodorant – Made with cornstarch and baking soda, this is one underarm deodorant to check out for sure! Best Natural Deodorant – Literally only 2 ingredients…that’s it! 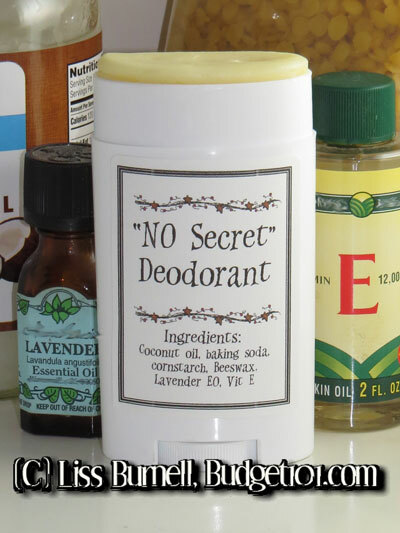 NO Secrets Deodorant – A great alternative to those store-bought options. 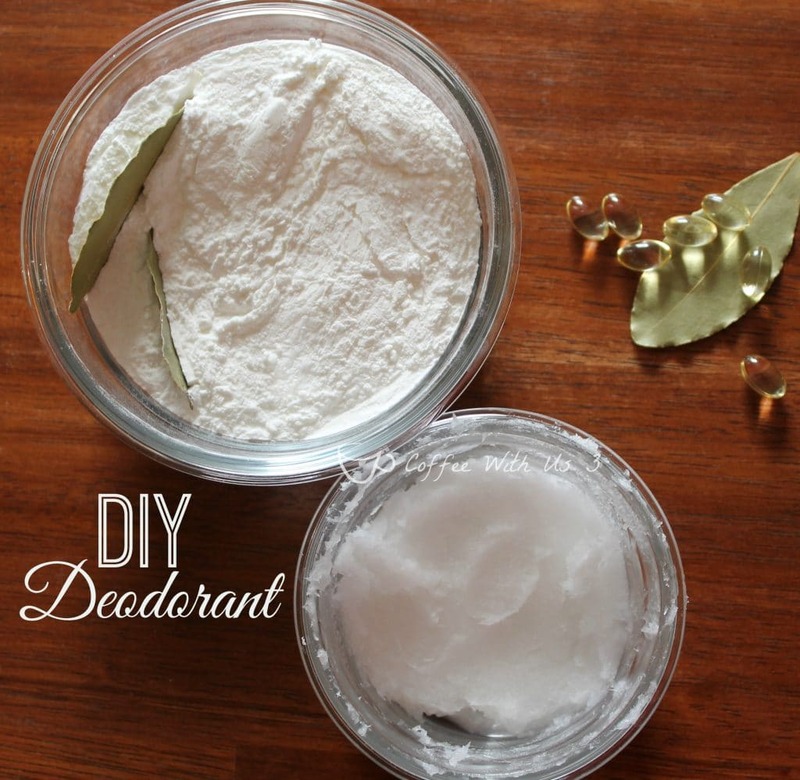 DIY Coconut Oil Deodorant – The beauty of DIY deodorant? No animal testing or products! 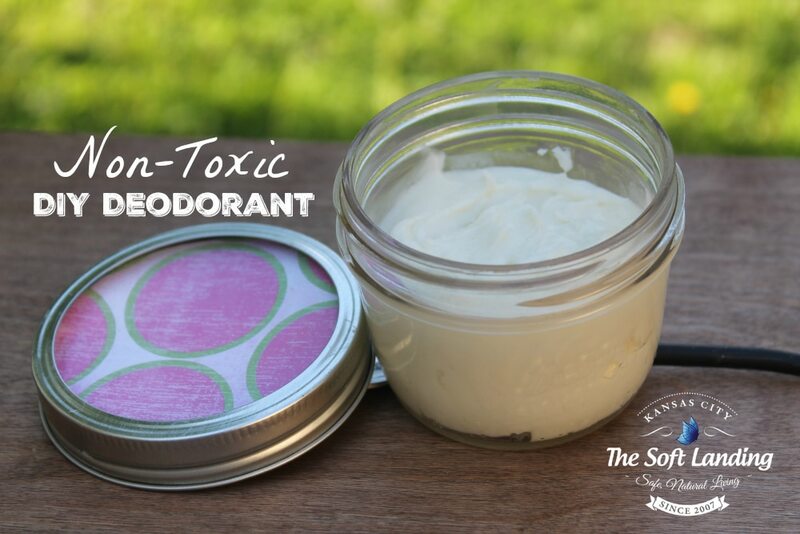 Non-Toxic Homemade Deodorant with Naturally Antibacterial Essential Oils – A great recipe for an awesome homemade deodorant. To find a homemade deodorant that works well for you, have some fun exploring all the options out there. Find the scent (or scents) that you like and then make it yourself! 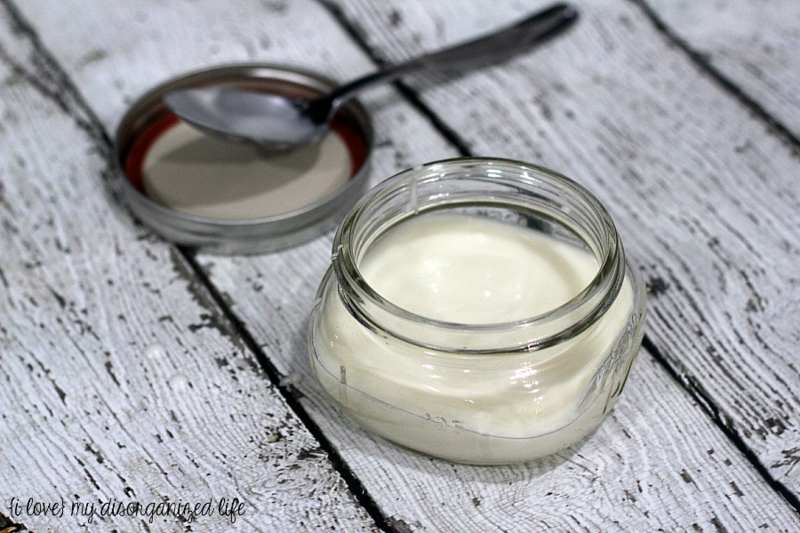 You’ll love creating and exploring the use of your very own DIY homemade deodorant!